Schoonmaker Beach is a bit farther from downtown, but still doable on foot and well worth finding. My son and I have whiled away many sunny mornings here, wading in the bay and watching sailboats. The beach bumped up to our number one favorite in April with the addition of Le Garage, a French bistro steps from the sand and, hands down, the best new restaurant in town in ages. Grab a seat next to the roll-up glass garage door and definitely try the mussels Provençale. 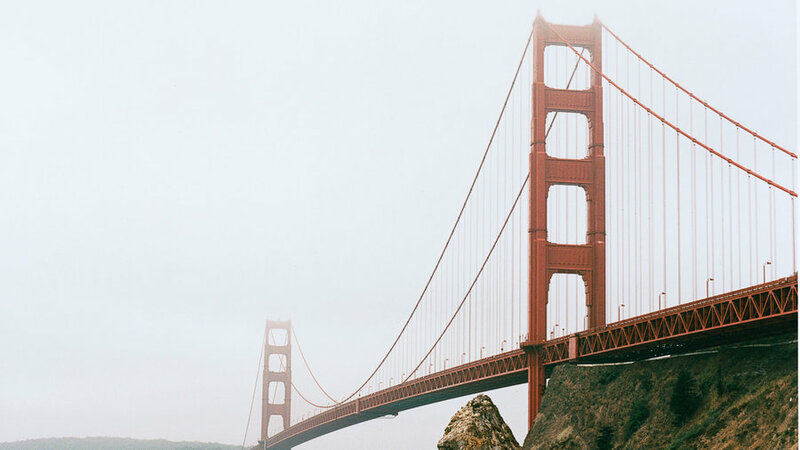 You can’t spend time in Sausalito and not make it to the Marin Headlands, just a mile outside town―it’d be like going to Yosemite and missing Half Dome. So join the parade of cars winding up twisty Conzelman Road to Hawk Hill, but don’t stop there. Drive a bit farther to the beach parking area on your left, and you’ll see signs for the trail to Black Sands Beach. 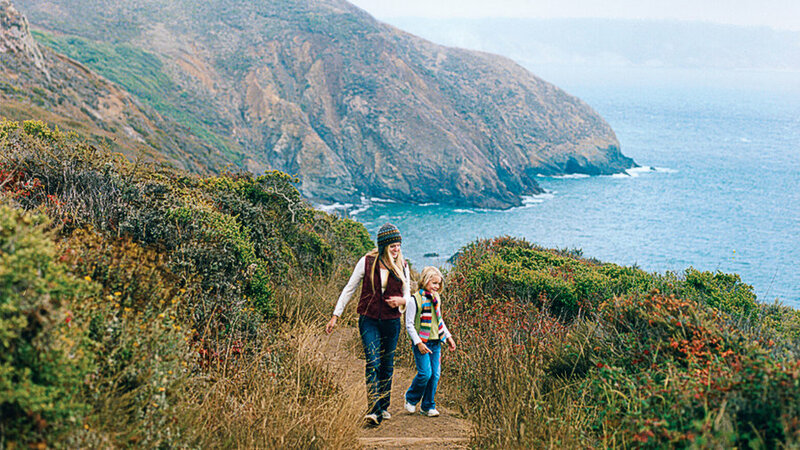 The 0.75-mile hike down (slightly rickety) steps is sure to put the rosy in your cheeks, and the narrow strip of beach is windy, wild, and stunning. My secret? Instead of starting from the beach parking area, I like to drive past the Marin Headlands Visitor Center, turn right on Bunker Road, and start at the historic rifle range. It’s worth the extra 1.5 miles over the ridge for the views you’ll have all to yourself. 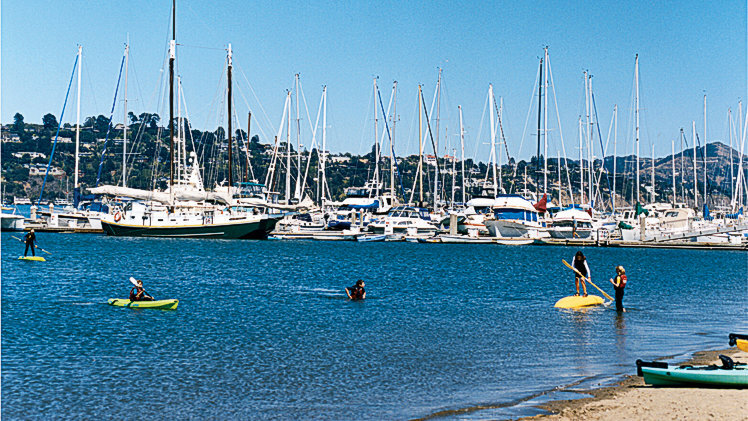 There’s more to Sausalito shopping than the chintzy souvenir shops that line the main drag downtown. Just a 10-minute walk north of the waterfront lies leafy Caledonia Street, home to several locally owned galleries and framing shops, plus Flying Oliver Books, where we always find deals on used cookbooks. 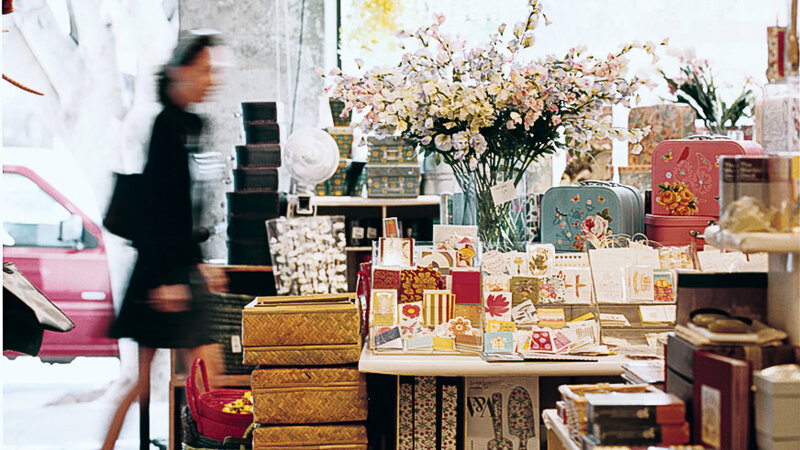 I love to look at the black-and-white photography at Sausalito Picture Framing and pick up letterpress holiday cards and fashionable ribbons and papers for present wrapping at Pinestreet Papery. And one block to the east on Bridgeway is McCloud Design, with streamlined modern container gardens, handcrafted fountains, and outdoor furniture. 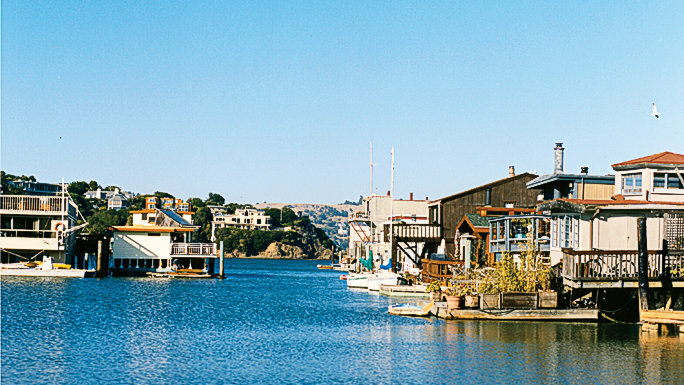 Sausalito wouldn’t be Sausalito without its houseboats. Among several houseboat communities in town, Waldo Point Harbor stands out for its hilarious, only-in-Sausalito message board at the harbor entrance. On my all-star list: “Lost: Plywood dinghy, battered blue” (alongside a charmingly rakish drawing of the poor lost boat) and “Want to exchange your houseboat with mine in Paris for a week?” Impressive feats of container gardening―succulents, roses, lemon trees―line the boardwalk, and residents are often out watering plants in the early morning. Truth be told, I did once catch a minibus of Japanese tourists being let off in this area, but that was in the height of summer, and they seemed to walk right past Issaquah Dock, our favorite spot.